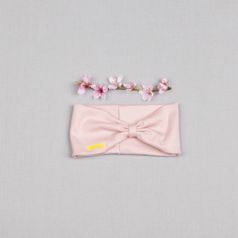 For every little princess. 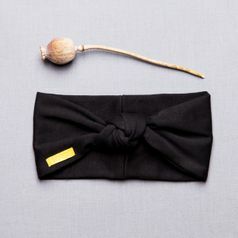 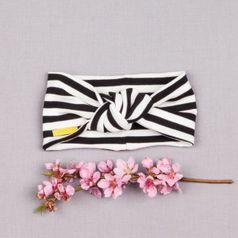 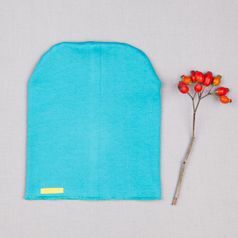 Headband is made from organic ribbed cotton. 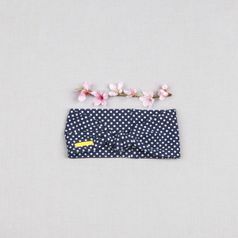 Headband is practical and simple. 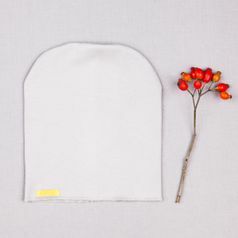 Thanks to ribbed cotton is great for longer period. 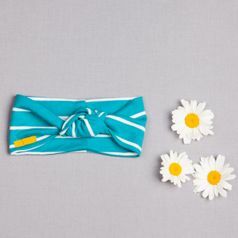 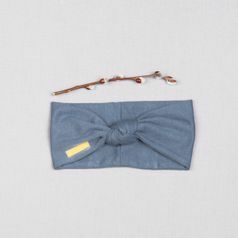 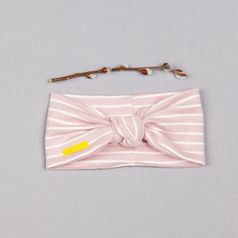 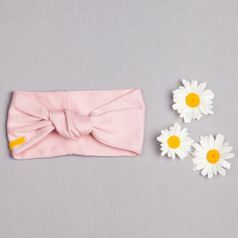 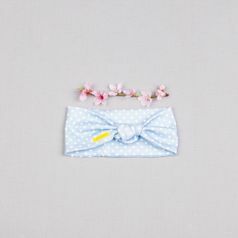 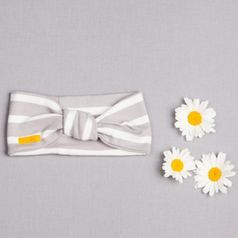 Headband from organic cotton for every little princess.